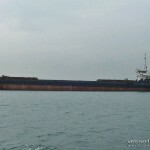 The 114 meter long, 2850 dwt freighter Vera sank in the Black Sea off Eregli, Turkey. The Vera had decided to drop anchor a mile off the shore off Eregli to shelter from the severe weather. The Vera quickly began to take on water after the cargo shifted. A distress call was sent out. 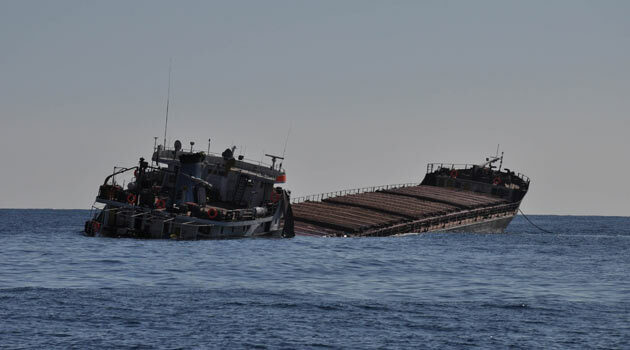 The Turkish Coast Guard dispatched a vessel along with tugs to the scene. 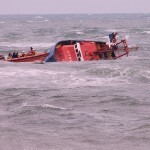 Reports state that 3 out of the 12 crew on board were rescued. The remaining crew were reported as missing. 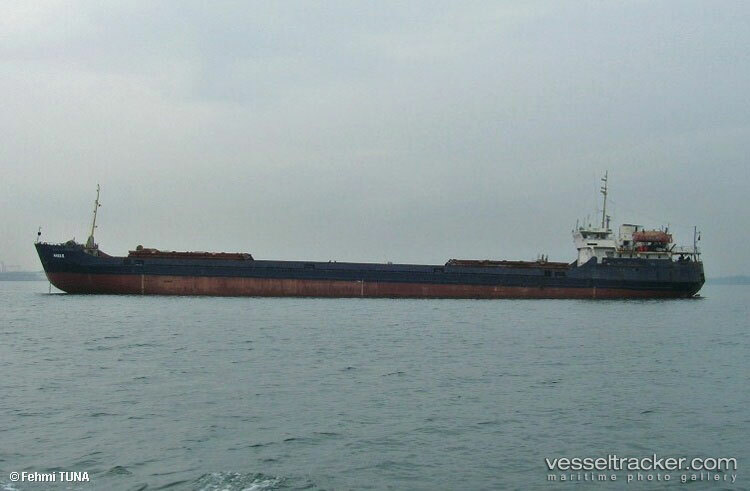 The vessel was en route to Izmir with a cargo of scrap. The 14.8 meter long, 39 dwt fishing vessel Girl Rona capsized while approaching the mouth to the Teign River at Teignmouth Harbor, Devon, England. The five crew on board took refuge on the high side of the wheelhouse. Local residents contacted the RNLI who launched a lifeboat from Teignmouth. The lifeboat rescued all five crewmen and returned to the station where paramedics were standing by. No reports of injuries. 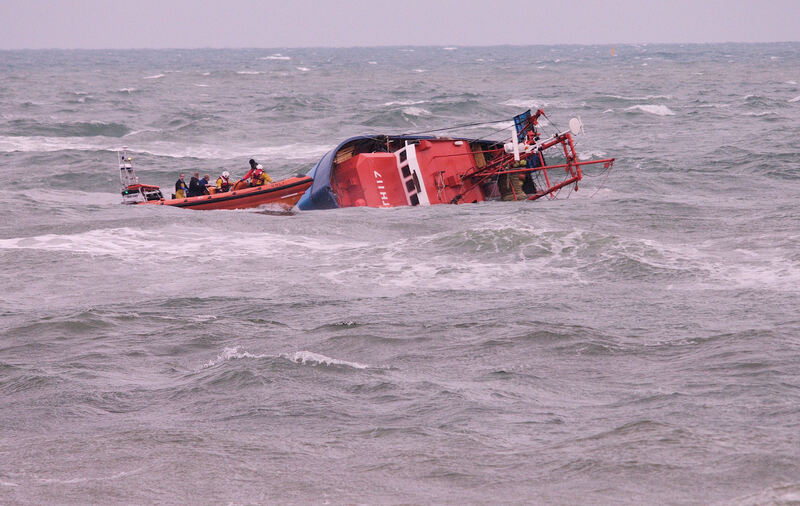 The RNLI lifeboat sustained some damage during the rescue. 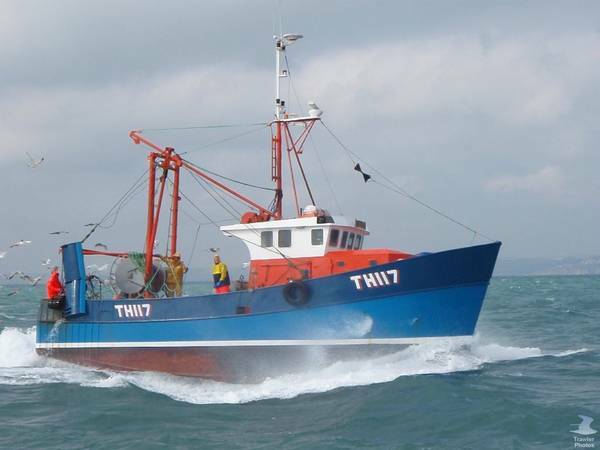 The Girl Rona had 2,000 gallons of diesel fuel and 20 tons of fish on board when it capsized. 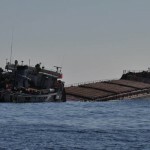 No reports of pollution being released, but the cargo of fish has been dumped overboard. 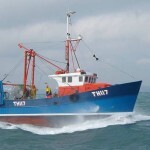 Initial attempts to right the trawler failed and a salvage company has been contracted with heavier equipment. 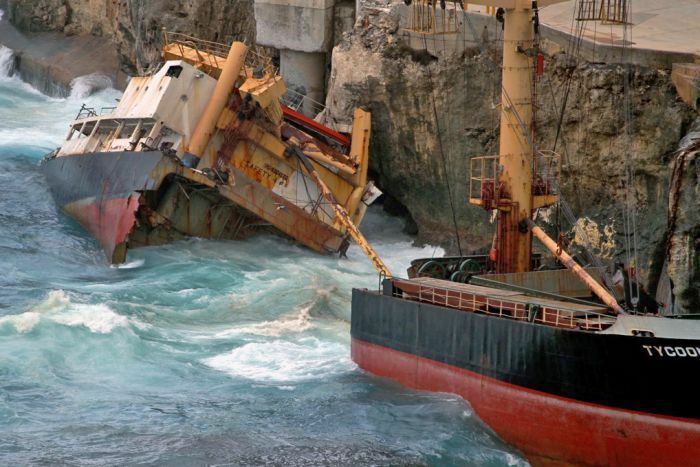 The freighter Tycoon broke its moorings on January 8 and smashed against the rocky cliffs in Flying Fish Cove, Christmas Island. The Tycoon has broken apart spilling its cargo and releasing its diesel and fuel oil into water. Three weeks later, the Tycoon still rests broken along the sea wall. The heavy seas has prevented any salvage operations and a large oil slick still continues to cover a large area of the cove. 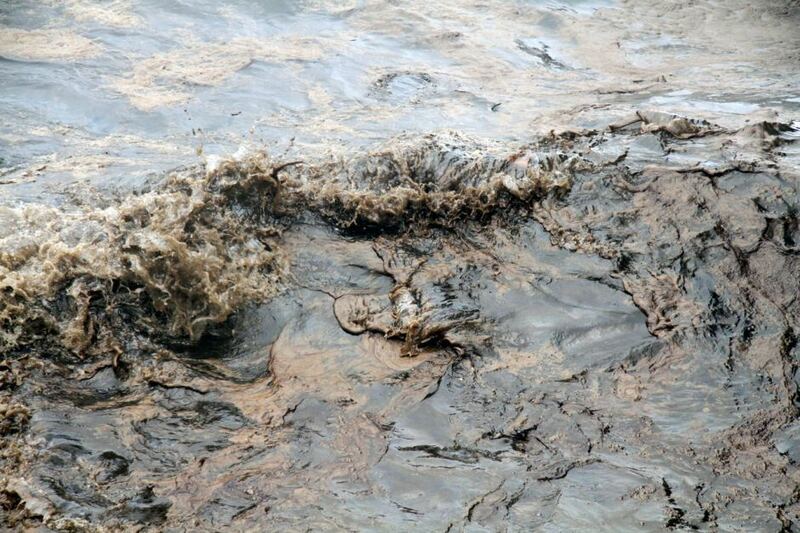 One report states the water is nearly pitch black with oil. 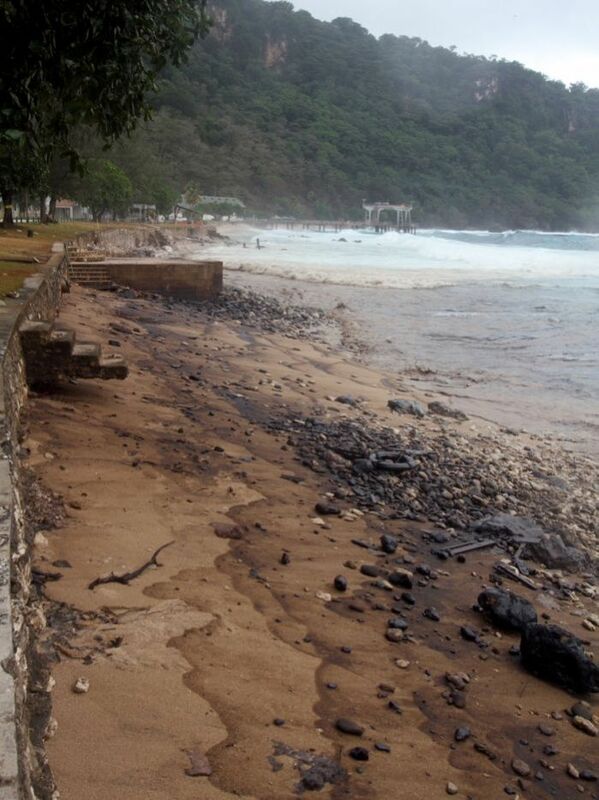 There had been some hope that the oil would be washed out to sea, but the oil has washed up along the beaches. Authorities state that no operations can begin until weather conditions improve.